A lot of numbers flying around in the interwebs regarding the power of CUDA in Premiere Pro. Mostly they are about how much layers of blur or how many “tracks” of HD video can be played in realtime without dropped frames without rendering and stuff like that. All that is very nice and indeed the combination CUDA & Premiere Pro is very powerful. In Fact its the most impressive native codec / footage performance I have seen and experienced so far – if you have a powerful machine. On a 2006 MacPro you will not have the same experience at all. Anyway – i wanted to see how that “translates” to a real life / real work project. Especially with things like MagicBulletLooks. 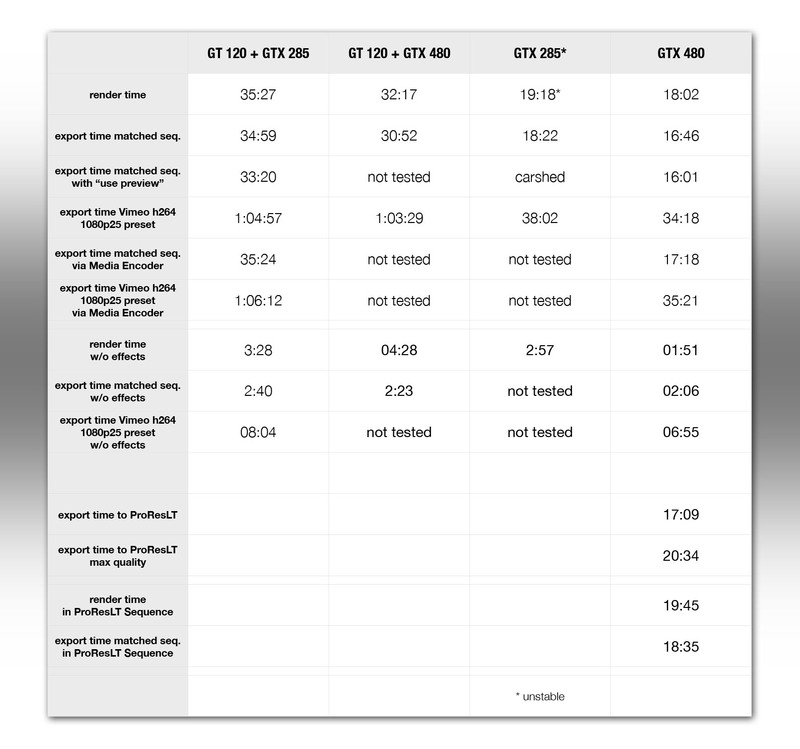 After seeing a post from Juan Salvo about what Nvidia Card might be the best in terms of CUDA power I was curious how a GTX285 and GTX480 will perform in a real work test. So in the end a “Everyday-Project / Edit” for us. Here is the edit I used for that test … just so you have a better idea what i’m talking about. So even though the combination of GT120 + GTX card might work good for CUDA processing only it actually it’s very bad for stuff like MagicBulletLooks or Colorista 2 that uses OpenGL for GPU processing and so the GT120 slows everything down quit a bit. 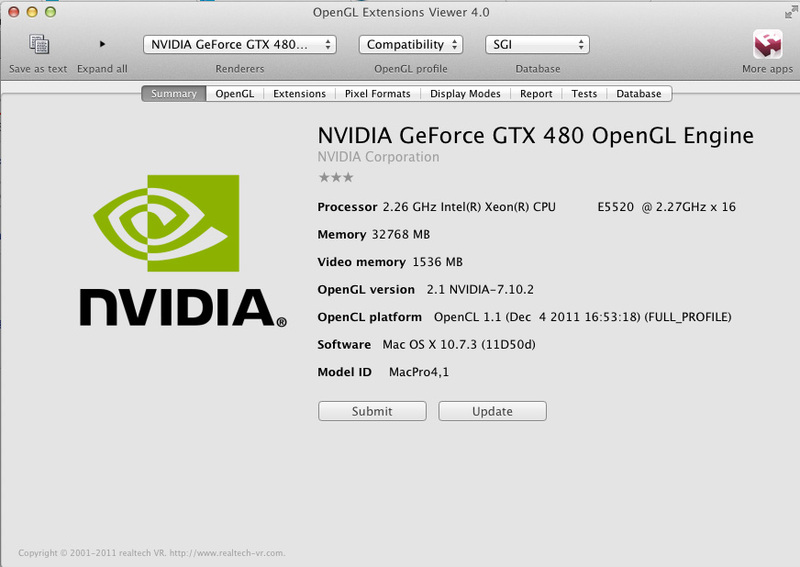 Also the GTX285 that actually is a Mac Card is quite unstable in terms of crashes and freezing the app during render or export ( = PPro crashes ) … so in the end the GTX480 is the better salutation (here is how I did get the card to work. 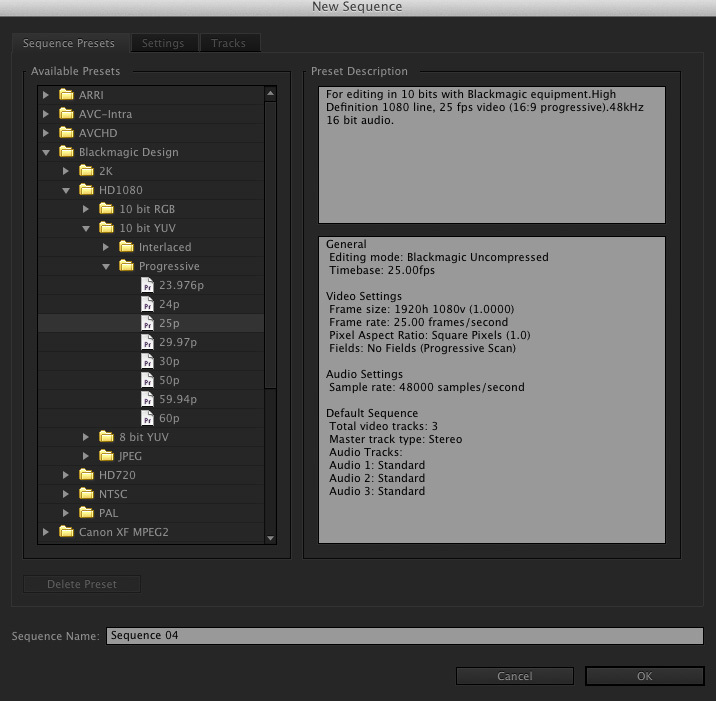 One side-note though: Sadly Premiere Pro doesn’t seem to use the rendered preview data for exports. So even if you activated the option “use preview” that really doesn’t change that much export times. So for long projects with a lot of 3rd party effects on clips export times are getting quite long. That is a big issue. – The Combination of GT120+GTX card did not work that good especially if things like MagicBullet Looks are used. I will test an edit with transcoded ProRes footage soon just so i can see if that changes anything. I still have not found the best Workflow for Premiere Pro – so hang in there and stay tuned. So I still testing stuff to find the “best” workflow and settings for Premiere Pro. I’m still on a “voyage” to figure out the “use Preview” issue … I tried all kind of stuff – deactivation of CUDA – transcoding footage to ProResLT and working with that in a ProResLT sequence – using Blackmagic uncompressed Sequence settings …. So anyway I also did compare Premiere Pro vs. FCPX vs. AVID MC6 vs. FCP7 with the same project (new – a bit different form the initial test). still around 4:16, same footage (Transcoded to ProResLT), same edit, same MagicBulletLooks settings/preset. So apparently even FCP7 smokes FCPX in terms of render time of MagicBulletLooks stuff. Also FCPX crashed like every 5-10 minutes while rendering. AVID MC6 did a good job but since it was linked AMA ProRes Footage “overall performance” did not feel as solid as PPro or even FCP7. 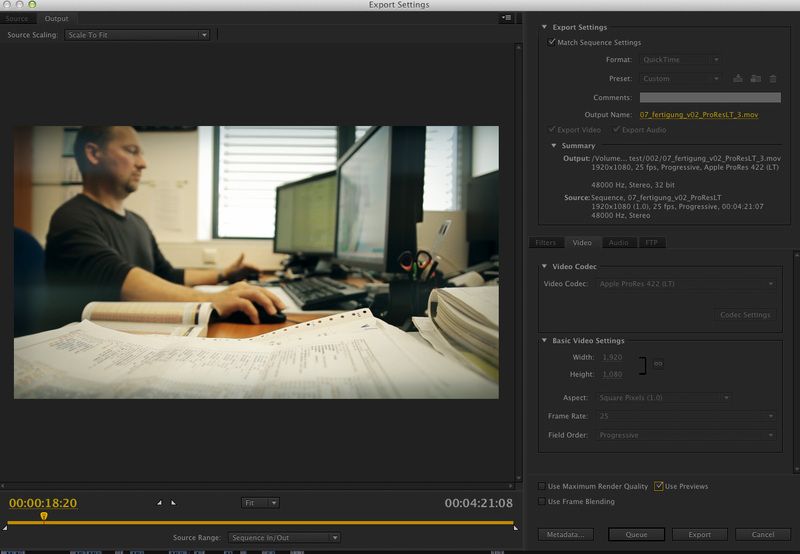 The old school FCP7 worked actually quite OK – not surprisingly so due to ProRes transcoded footage. So at the end of the day PremierePro is “solid average” – quite usable though I guess … for now … I still will have an eye on all that and let you know as soon as I find out new stuff or solutions.